Blue-Point Snap-On DMSC683 Digital Handheld Multimeter. Item is used but in very good condition considering what its used for, has soft carrying case included. 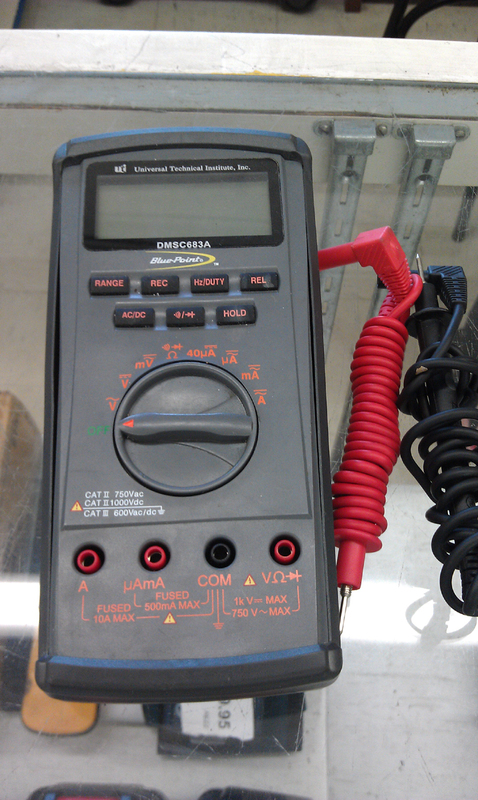 Multimeter is intended for use at the Nascar Tech School.